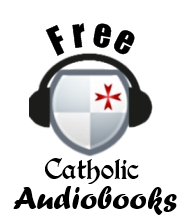 Many of you are probably familiar already with the lecture that then-Cardinal Joseph Ratzinger gave at the 2001 Fontgombault Liturgical Conference entitled Theology of the Liturgy. If not, I urge you to read it; if so, it bears re-reading. I have been spending a fair bit of time with this text due to a paper that I am currently working on, so it has been much on my mind. Allow me to share one excerpt from it; although I do hope that you will read the whole lecture. It is not very long. It seems to me that it would serve us all well to be as informed as possible about the liturgical theology of our present Pontiff. 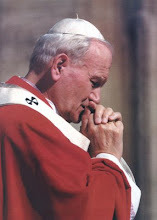 If we go back to Vatican II, we find the following description of this relationship: "In the liturgy, through which, especially in the divine Sacrifice of the Eucharist, 'the work of our Redemption is carried on', the faithful are most fully led to express and show to others the mystery of Christ and the real nature of the true Church." All that has become foreign to modern thinking and, only thirty years after the Council, has been brought into question even among catholic liturgists. 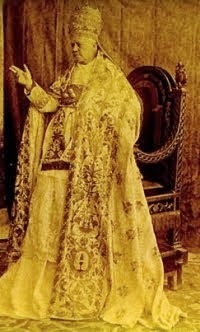 Who still talks today about "the divine Sacrifice of the Eucharist"? [Traditionalists do!] Discussions about the idea of sacrifice have again become astonishingly lively, as much on the catholic side as on the protestant. 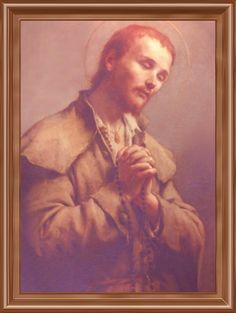 People realise that an idea which has always preoccupied, under various forms, not only the history of the Church, but the entire history of humanity, must be the expession of something basic which concerns us as well. But, at the same time, the old Enlightenment positions still live on everywhere: accusations of magic and paganism, contrasts drawn between worship and the service of the Word, between rite and ethos, the idea of a Christianity which disengages itself from worship and enters into the profane world, catholic theologians who have no desire to see themselves accused of anti-modernity. Even if people want, in one way or another, to rediscover the concept of sacrifice, embarrassment and criticism are the end result. Thus, Stefan Orth, in the vast panorama of a bibliography of recent works devoted to the theme of sacrifice, believed he could make the following statement as a summary of his research: "In fact, many Catholics [!] themselves today ratify the verdict and the conclusions of Martin Luther [! 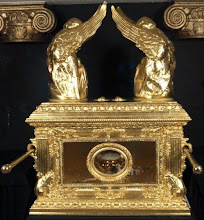 ], who says that to speak of sacrifice is "the greatest and most appalling horror" and a "damnable impiety": this is why we want to refrain from all that smacks of sacrifice, including the whole canon, and retain only that which is pure and holy." Then Orth adds: "This maxim was also followed in the Catholic Church after Vatican II, or at least tended to be, and led people to think of divine worship chiefly in terms of the feast of the Passover related in the accounts of the Last Supper." 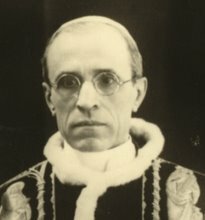 Appealing to a work on sacrifice, edited by two modern catholic liturgists, he then said, in slightly more moderate terms, that it clearly seemed that the notion of the sacrifice of the Mass – even more than that of the sacrifice of the Cross – was at best an idea very open to misunderstanding. It would be easy to gather proofs to support this statement of the position. I leave aside the extreme liturgical theology of Harald Schützeichel, who departs completely from catholic dogma and expounds, for example, the bold assertion that it was only in the Middle Ages that the idea of the Real Presence was invented. A modern liturgist such as David N. Power tells us that through the course of history, not only the manner in which a truth is expressed, but also the content of what is expressed, can lose its meaning. He links his theory in concrete terms with the statements of Trent. Theodore Schnitker tells us that an up-to-date liturgy includes both a different expression of the faith and theological changes. 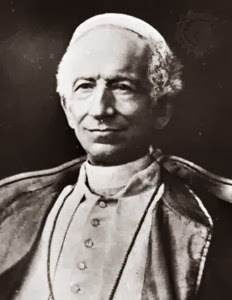 Moreover, according to him, there are theologians, at least in the circles of the Roman Church and of her liturgy, who have not yet grasped the full import of the transformations put forward by the liturgical reform in the area of the doctrine of the faith. R. Meßner’s certainly respectable work on the reform of the Mass carried out by Martin Luther, and on the Eucharist in the early Church, which contains many interesting ideas, arrives nonetheless at the conclusion that the early Church was better understood by Luther than by the Council of Trent. The serious nature of these theories comes from the fact that frequently they pass immediately into practice. The thesis according to which it is the community itself which is the subject of the liturgy, serves as an authorization to manipulate the liturgy according to each individual’s understanding of it. So-called new discoveries and the forms which follow from them, are diffused with an astonishing rapidity and with a degree of conformity which has long ceased to exist where the norms of ecclesiastical authority are concerned. Theories, in the area of the liturgy, are transformed very rapidly today into practice, and practice, in turn, creates or destroys ways of behaving and thinking [Lex orandi lex credendi]. Click here for a related post on the Last Supper and the liturgy. I get the impression a lot of Catholics nowadays think of the Mass as the re-creation or re-presentation of the Last Supper, and they frame it only in the context of a meal. Little do they know that Jesus, at the Last Supper, was pre-presenting the Sacrifice of the Cross! There's also the mistaken notion that the Eucharist was "static" before Vatican II and has since been realized as "dynamic". 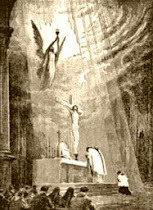 Adoration, exposition, and processions of the Eucharist have been replaced by a meal. I'm looking at Mirae Caritatis and Mediator Dei as examples of pre-conciliar understanding of the dynamism of the Eucharist. 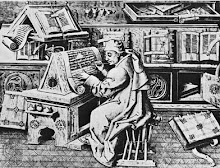 "Meanwhile the problem has been aggravated by the fact that the most recent movement of 'enlightened' thought goes much further than Luther: where Luther still took literally the accounts of the Institution and made them, as the norma normans, the basis of his efforts at reform, the hypotheses of historical criticism have, for a long time, been causing a broad erosion of the texts." While I am assuming that the Holy Father is speaking of the various Protestant denominations' slide ever further away from the true meaning of the Holy Eucharist here, I think it sadly applies to many in the Church as well.